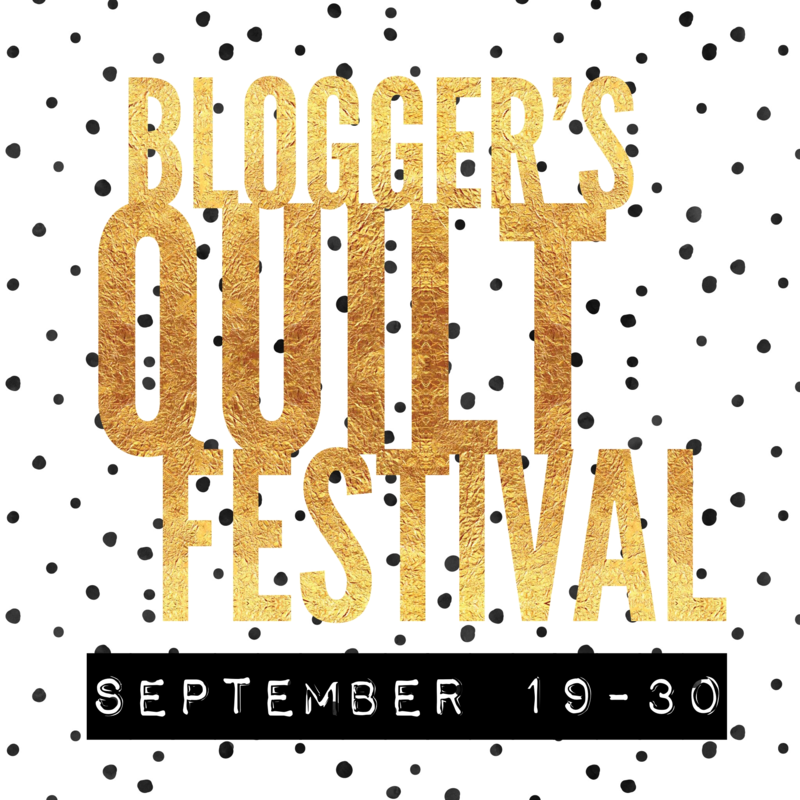 Blogger’s Quilt Festival :: Last Call! Baby Lock Sewing Machine Giveaway! 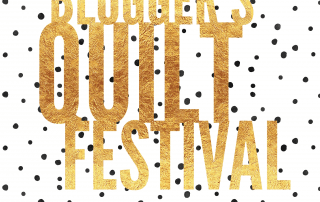 Click to visit the main Festival post, with links to all the categories.